Created in 1957 by the RORC, the Admiral’s Cup was the world reference regatta with an innovative concept and a high participation level. 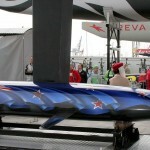 It was a competition that was disputed the odd-numbered years and the format of competition was in national teams of three boats that added all their scored points of all races done. 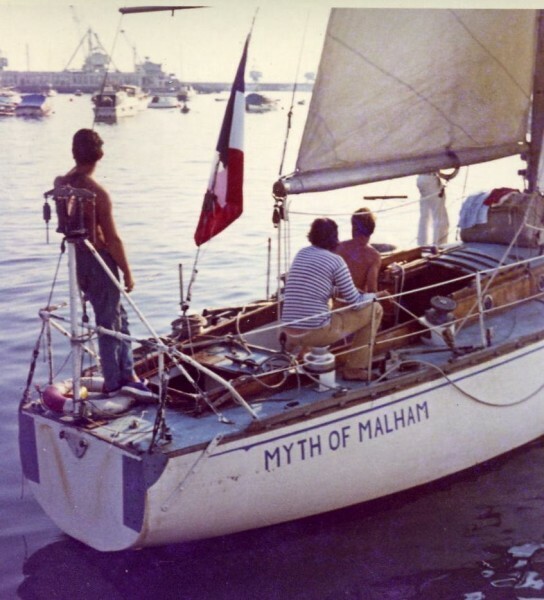 Initially the Admiral’s Cup included the 610-mile Fastnet Race, the 220-mile Channel Race, and two inshore races from Cowes Week that years later increased to three. The races had different coefficient, so the inshore had coefficient 1, the Channel Race coefficient 2 and the Fastnet Race scores by 3. 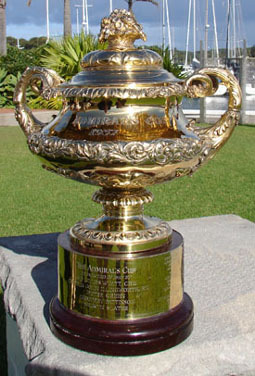 The Admiral’s Cup was held every two years, and in its format of competition by nations there were 22 editions until 1999. Later the lack of participants supposed the end of this regatta, despite a barren attempt to resurrect it in 2003, but it was with teams of Clubs and only two boats. 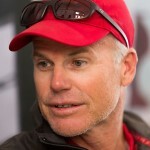 There were another tentative but RORC called off it due the lack of interest. During the 70’s and 80’s it had its maximum splendour, reaching 19 national teams registered in three editions and without lowering of 14 entry teams during those golden years. 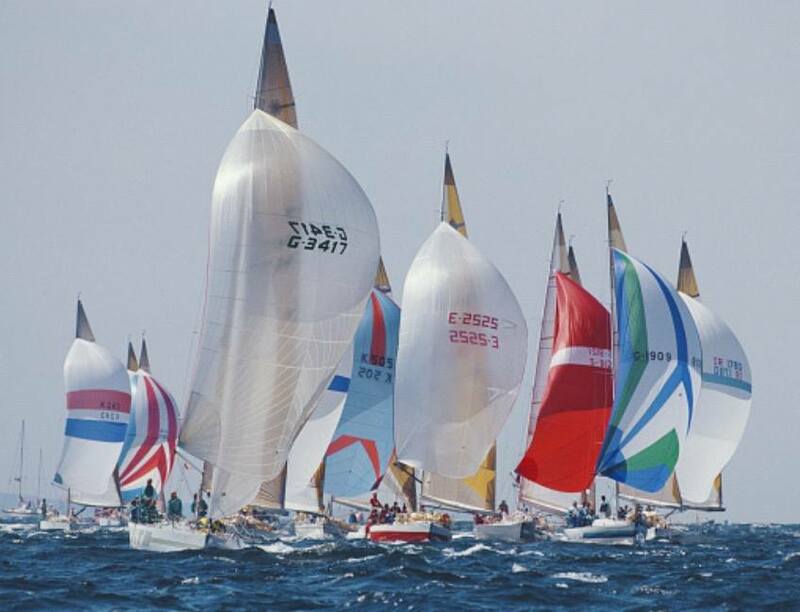 It was considered as authentic cruiser-racer world championships because of the high level of the entries. So much was the interest to compete in the Admiral’s Cup, that several countries frequently had to do some selection trials to determine the three boats that represent an entire nation. First edition (1957) was the first of the nine victories achieved by Great Britain. That year competing only against the USA team. But they also made it in the two largest editions, 1975 and 1977 with 19 teams registered. The 1981 edition also brought together 19 teams and was Australia’s team second win. 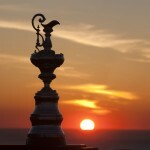 USA was the first foreign team to win the Admiral’s Cup in the third edition (1961), achieving two new victories in 1969 and 1997. After Great Britain, Germany was the second country with more victories winning four times (1973-83-85-93), while The Netherlands had the honour of registering its only victory in the last edition. It was a celebrated victory of the mills and tulips’ country due to his participation in all editions saved the first. Also New Zealand (1987), France (1991), and Italy (1995) won once. They were mostly owners’ years and the most enthusiastic accumulated boat’s sagas. Perhaps the first mythical ship of the Admiral’s Cup was British Myth of Malham that won the first two editions. His compatriot Noreyma equalled the two victories but more distant in years, while Yeoman surpassed them with three victories. Rubin was part of the German team in three of their four victories, while Pinta and Outsider twice registered his name in the winning list. 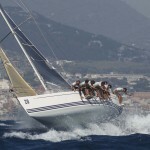 Also the mythical sagas like the Italian Brava, Spanish Bribón or Dutch Mean Machine competed in the Admiral’s Cup.